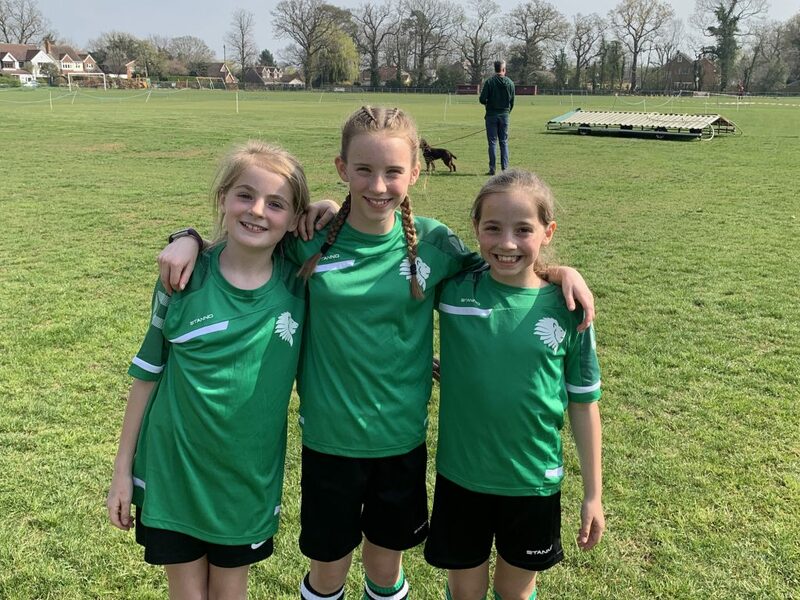 On Saturday 30th March Iona M, Megan S and Mel P played their final match of the term for the Prep School Lions against Wokingham District. 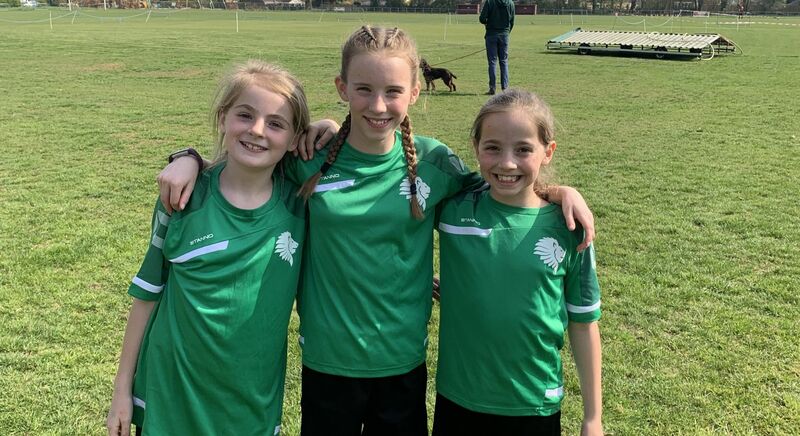 The girls played some brilliant football and this was the first match for the Lions that all three of them got to play together! Next step for the Prep School Lions girls is the Gothia Youth World Cup in Sweden in July where they represent England, good luck!